Dash of the Brush is all about the world famous paintings of Leonardo da Vinci, Michael Angelo and other renowned artists. No one hosts Dash of the Brush save for the narrating voice in the background. It is, however, one of the best English Lessons ECTV has to offer. The programme gives an in-depth analysis on the paintings selected. Dash of the Brush English Lessons reveals little known mysteries of the paintings, making it fascinating programme to watch. Dash of the Brush is a cross between the “da Vinci Code” and “X-files”. All that is said are indicated in subtitles. So youngsters never have to worry about missing any information in “Dash of the Brush” English Lessons. 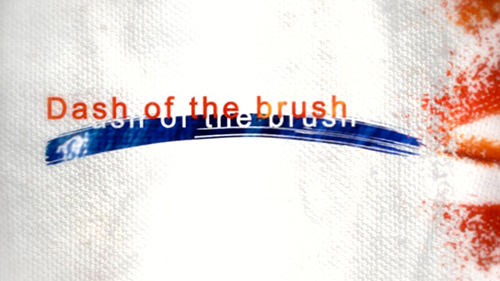 Join Dash of the Brush and enjoy the show now!